Meet Noelle Sharp, owner of APORTA and Featured Business Owner at SCORE Chicago this week. Learn about her business and what tips she has for your success. APORTA is excellence in craftsmanship and quality of living. Founded by Noelle Sharp in 2011, APORTA designs are handcrafted by Sharp, a skilled knitter and weaver. APORTA fibers are handpicked to ensure all products are of the highest caliber. APORTA honors the tradition of honest, hard work. APORTA clients are not age or gender specific, and the design and presentation of our products reflect this. They are bought by children, teenagers, young professional to retired professionals. 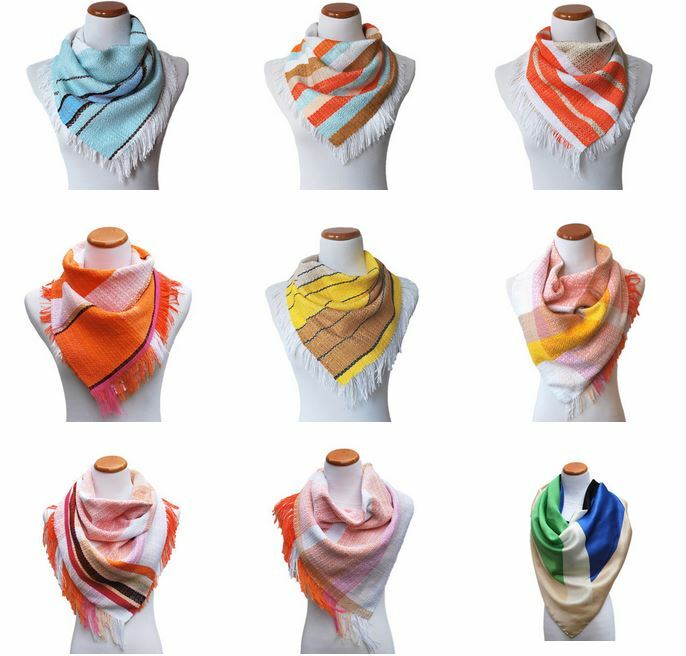 In addition to creating accessories, APORTA works one-on-one with designers to create custom textiles for their businesses. What is the most important lesson you have learned in business that might help others? Utilize every online/digital marketing opportunity available to you — Facebook, Instagram, Pintrest, Tumblr. It’s not just enough to sell your products. People want to be involved with the process, they want to feel like they have a connection and a peak into the world you have created. What you show in these avenues will have an affect on your customers. They will remember the tiny details and come back because of those details — the way you package your products, what type of materials you use, the quality of your photographs and online presence.